That puts the OnePlus 5 just behind the HTC U11, Google Pixel, HTC 10, Galaxy S8, and Galaxy S7. In my testing, I’d have to agree that the camera setup on the OnePlus 5 is not as good as the cameras on any of those phones. I’ll have more on that in my review that should be ready within the next day. DxOMark dives deep into why the OnePlus 5 DxOMark score is an 87, and if you care that deeply about a score from them, be sure to jump through that source link below. The highlights were that the camera is fast and smooth to autofocus, captures good details in bright light conditions, and has accurate white balance. On the negative side, you get “occasional strong loss of details in outdoor conditions,” fine detail loss in low-light conditions, and a ghosting effect outdoors. I would agree with all of that. 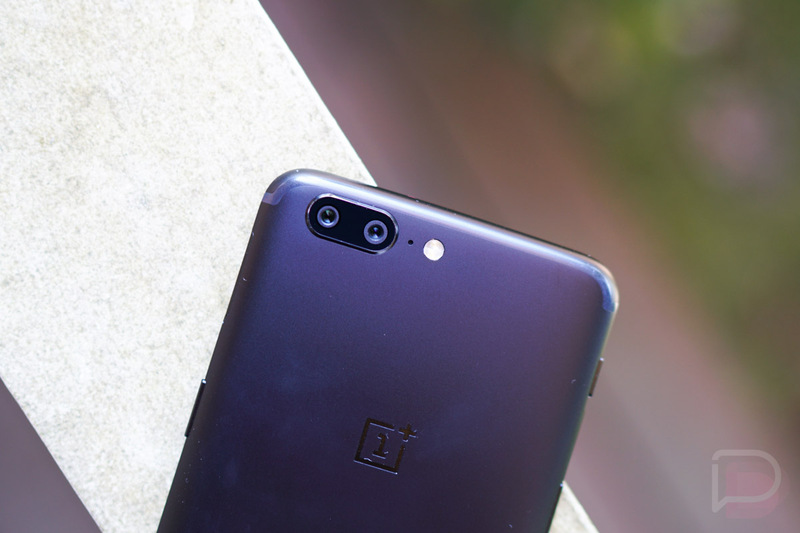 Typically, we wouldn’t pay much attention to a phone’s DxOMark score, but OnePlus announced a partnership with the camera testing group before the OnePlus 5 launched, then went silent without a mention of them once the phone became official. We asked both companies to provide us additional details on the team-up shortly after the OnePlus 5 was announced and received little info back, so we’re glad that the score is out and we can all move on.